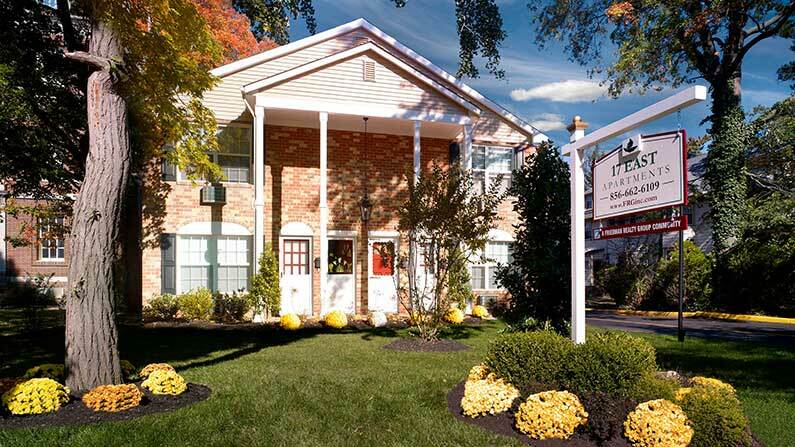 Welcome home to 17 East Apartments, a lovely garden apartment community nestled within historic Merchantville featuring luxuriously appointed one-bedroom apartment homes with private entryways. 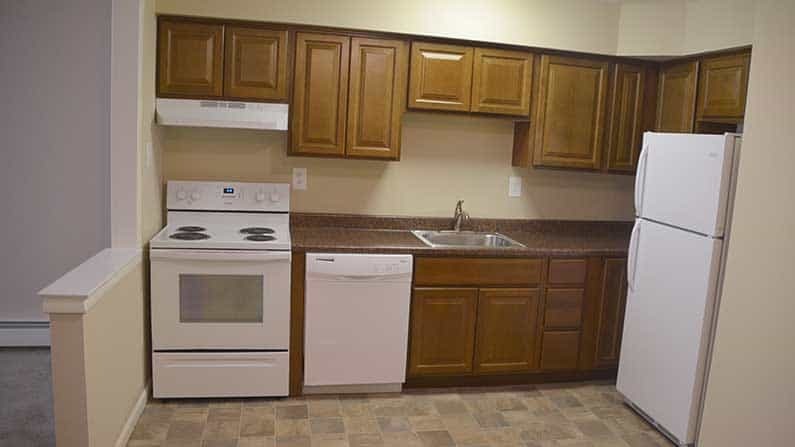 Spacious designer kitchens feature solid maple cabinets and energy efficient appliances including a dishwasher and garbage disposal in each home. Wall-to-wall carpeting and custom interior paint colors make these apartments truly impressive. Your new home is within walking distance to downtown Merchantville’s great restaurants and shops, a quick ride to the Cherry Hill Mall and centrally located near major roadways; I-295, Route 70, Route 38, and Route 130, offering just a short drive into Philadelphia. Contact us today to learn how you can live the Friedman Five Star Lifestyle at 17 East Apartments!